Burial remains the most frequent funeral rite across the world. 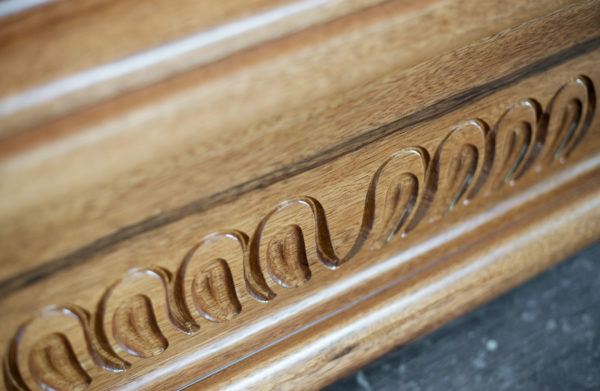 The traditional interment of the deceased is one of the strongest and most meaningful stages of a funeral service that can come with a sense of relief and unbearable pain for the bereaved. This last opportunity to say good-bye is part of a religious or civil ceremony held at the cemetery of your choice. 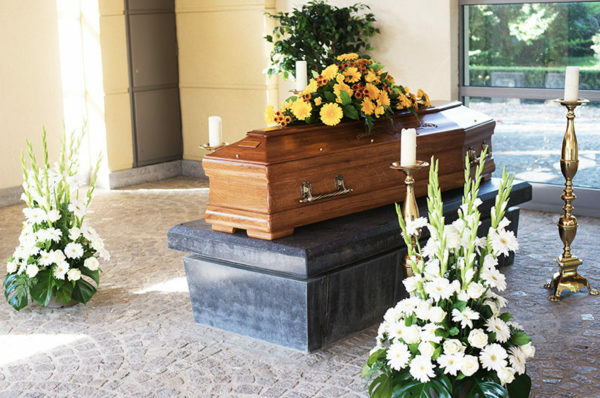 We carry out the procedure from the placing of the deceased in the coffin to the interment with great care and we see to the administrative aspects of the burial. 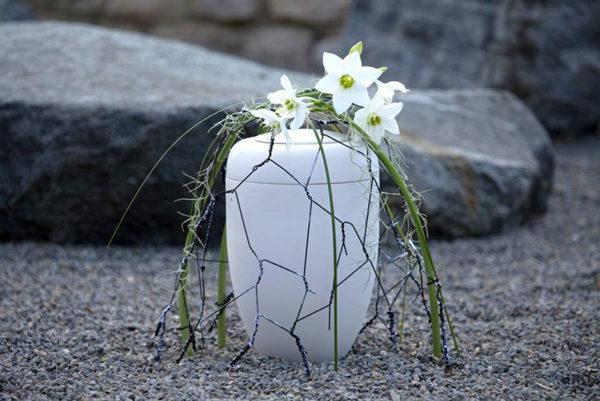 Cremation is becoming an ever more popular funeral choice. 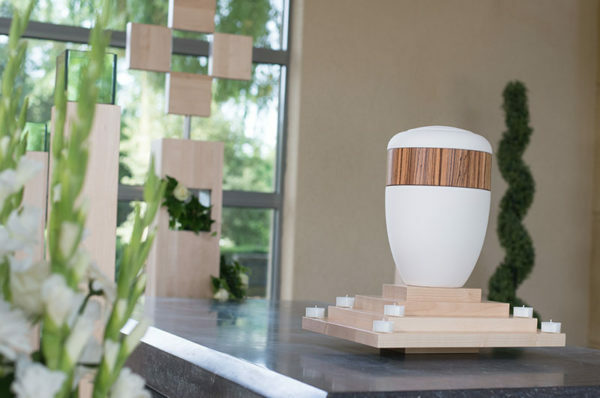 The convenience and lower cost of cremation compared to a traditional burial does not mean that those close to the deceased are not entitled to a dignified and respectful ceremony. 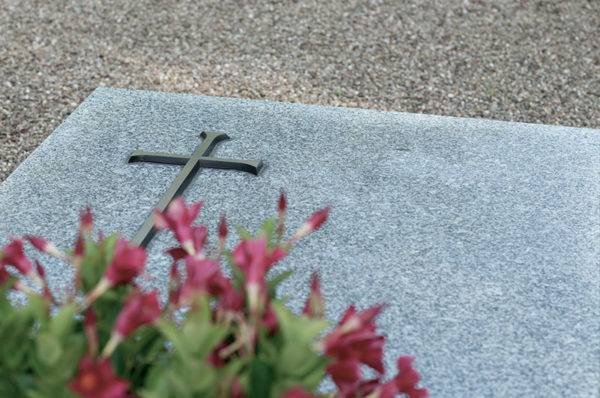 The ashes of the deceased can be scattered in the ‘Garden of Remembrance’ in Luxembourg-Hamm, which like an ordinary cemetery is open to the public. 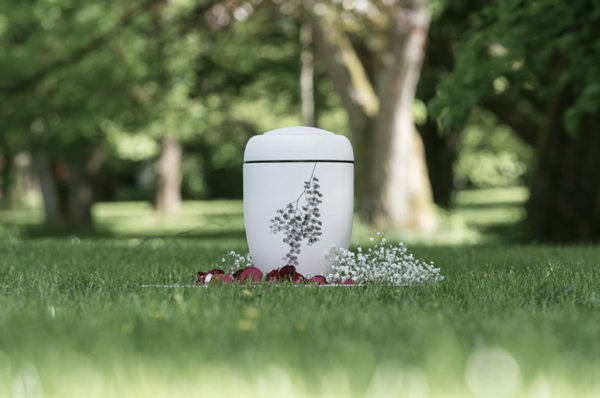 We can also arrange for the urn to be transferred to the cemetery of your choice should you decide against a scattering of the ashes.